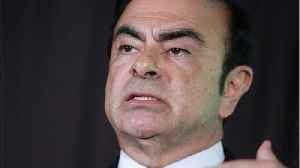 TOKYO — Carlos Ghosn&apos;s wife says the ousted chairman of Renault, Nissan and Mitsubishi is still too weak to give a press conference after nearly four months in jail. 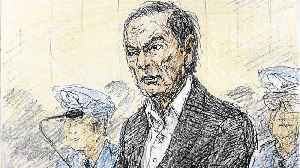 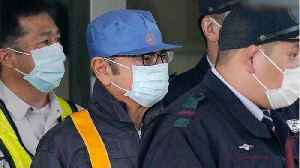 His wife, Carole Ghosn,..
TOKYO (Reuters) - The following conditions were imposed on ex-Nissan boss Carlos Ghosn as part of the $9 million bail that freed him from jail, according to a member of his legal team. 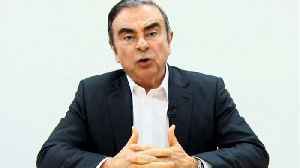 Former Nissan..